After a scorching week, going outdoors for a whole day event requires some level of craziness. I was excited to be able to attend “By the C – Wollongong” at Stuart Park. It’s a beautiful park beside the beach and a popular venue for family fun activities. The last time I visited Stuart Park was during my wife’s skydiving adventure – something I’ve always chickened out from due to my fear of heights. 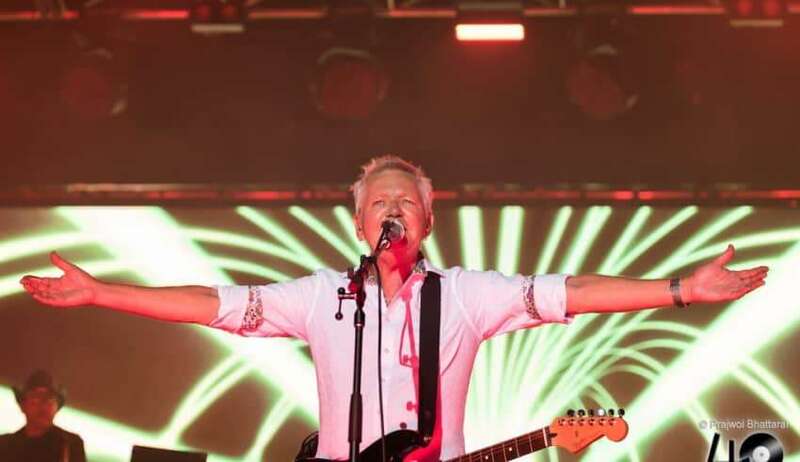 By the C headlined Icehouse – one of Australia’s greatest musical heroes. 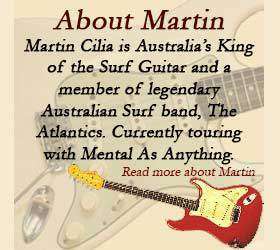 They were supported by Mental As Anything, Do Re Mi, The Church and Sunnyboys. The organisers should be applauded for how well this event was run. It was just a superb way to relax on a Summer’s day and get our fix of great Aussie music surrounded by parkland, sea and sun. First up, it was one of our iconic Aussic rock bands – Mental As Anything. As soon as the lead vocalist and keyboardist, Greedy Smith, took over the stage, the crowd welcomed the beginnings of a fabulous day with huge cheers and applause. The band didn’t disappoint as they played their hits and delivered them with all the fun that we’ve come to expect. 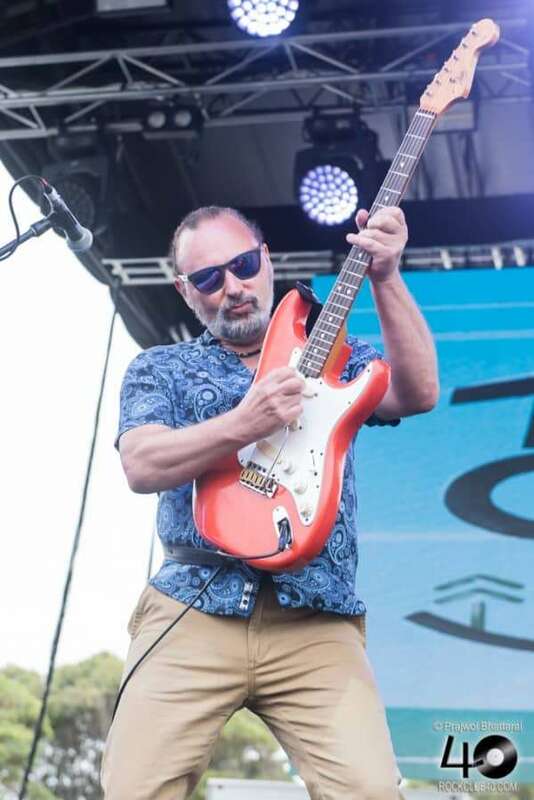 Special mention to Martin Cilia, the lead guitarist, who joined the band in 2014. I love it when artists join the fun on stage and Martin was no slouch. He was an entertainer who loved to show off his skills in front of the audience. Do Re Mi was next. This all-female band was one of the highly respected bands in the 80’s until they disbanded in 1988. But they have, again, been the talk of the town after they reunited in 2018 after a 30 year gap – thanks to the organisers of By The C concert series who approached them. Led by charismatic and ever-witty, Deborah Conway, they were excellent. Julia Day must have felt special when the entire crowd wished her Happy Birthday. Bridie O’Brien was fantastic with her red Telecaster and she played beautifully while the Melbourne based pianist, songwriter and vocalist, Clio Renner, was wonderful. Helen Carter was great in her performance with her beautiful pink bass guitar. She looked like she enjoyed the gig the most as she was cheerful and seemed really happy. She definitely made me smile. The Church, who came in next, were another show stopper. The ARIA Hall of Fame inductees, with 25 studio albums under their belt, had too little time to play all their hits. 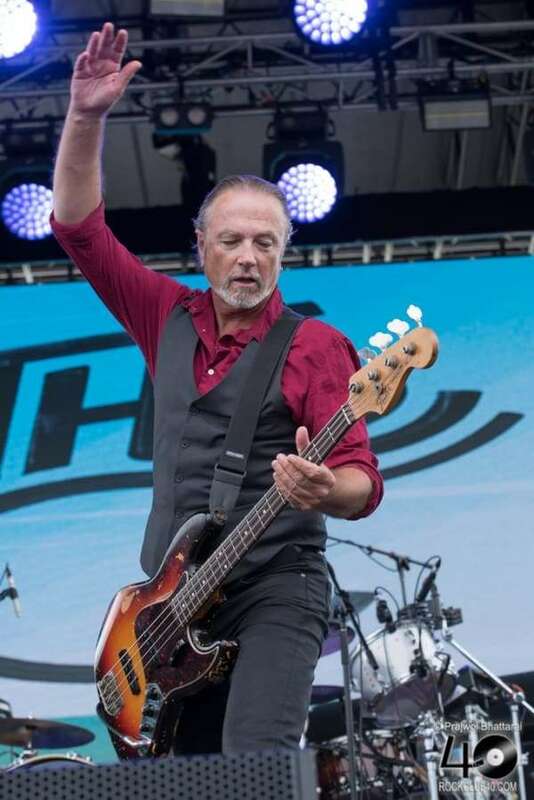 Steve Kilbey, the vocalist, and the bassist, boasts 750 songs registered with APRA. 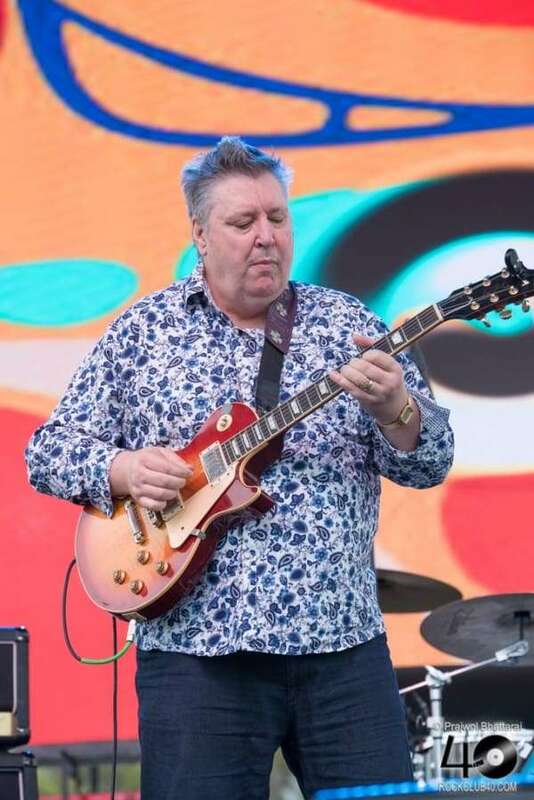 A true artist (musician, poet and a painter), Steve is one of the heavyweights of the Australian music scene since the 80’s. His vocals are commanding and mature and wonderful to listen to. Peter Koppes, another founding member of the band was wonderful as he made his Stratocaster sing. Besides his playing, his sound effects and their controls were impressive. Tim Powles was another talent that I enjoyed watching. As one of the best drummers around and certainly one with so much depth and diverse experience, Tim was fantastic. My pleasure was boosted by the presence of Ian Haug, former founder/guitarist/vocalist of Powderfinger who is now with The Church. The Church showed everyone why they deserve the accolades and the respect they get. They truly are a powerhouse band with such talented individual members who are legends in their own rights. When Sunnyboys came on stage, it seemed the whole stage setup had changed. They used beautiful backgrounds that were ornate and vibrant. When the Oxley brothers came up with the rest of their teammates, the crowd gave them a big cheer and welcome. When they began, the ambience was uplifted as they went through their music. As Jeremy sang and played his Les Paul, it seemed that he had left behind all his turbulent past and got himself to the only possible place where he enjoyed peace and serenity. He sang from his heart and his guitar playing was beautiful. Richard Burgman was brilliant with his guitars as he frequently interacted with the crowd. It was wonderful. By the time the techies were preparing for Icehouse to appear, much of the crowd was excited and up on their feet to enjoy the finale of what had been a glorious musical day so far. With Icehouse, if one has ever been to their live shows, it’s all about great music, fog and lights. 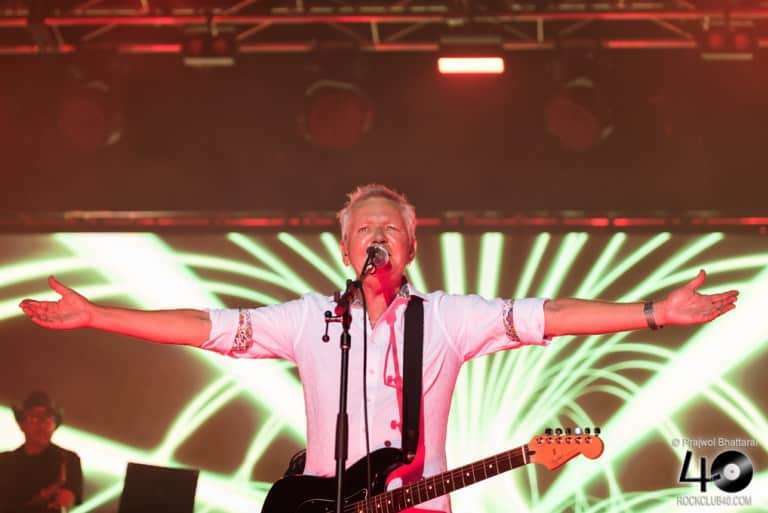 I cannot think of anyone in the Australian music scene who has mastered the art of stage lights and the theatrics like Icehouse has. 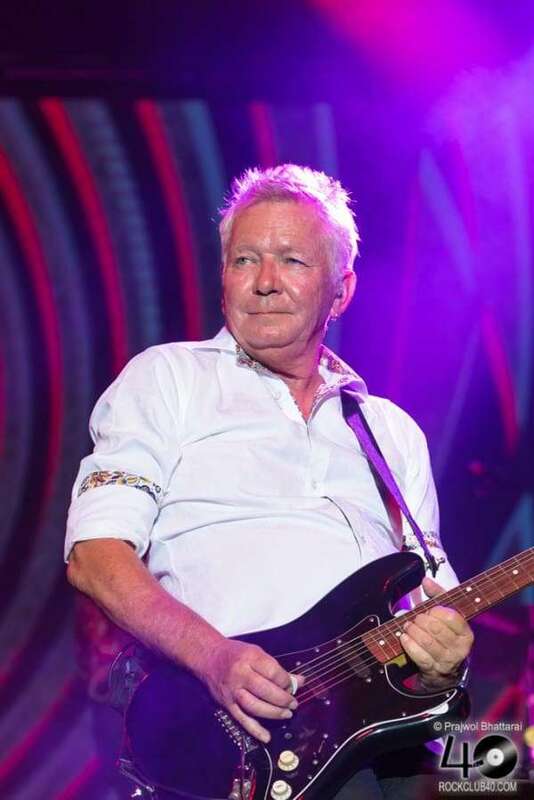 Iva Davies, the vocalist and the brand behind this iconic Aussie band, knows exactly where to position his band members and himself. It’s like peeling an onion, with various layers of on-stage mastery in music, sound, lights, fog and more. Nobody gets bored at an Icehouse concert. It’s not only a feast for the ears and soul, but also for the eyes. Not only do I love their music, but as a photographer – a person of light and shadows – there is no greater challenge and pleasure than to photograph their gigs. I hope it won’t be too long before we see Icehouse again!